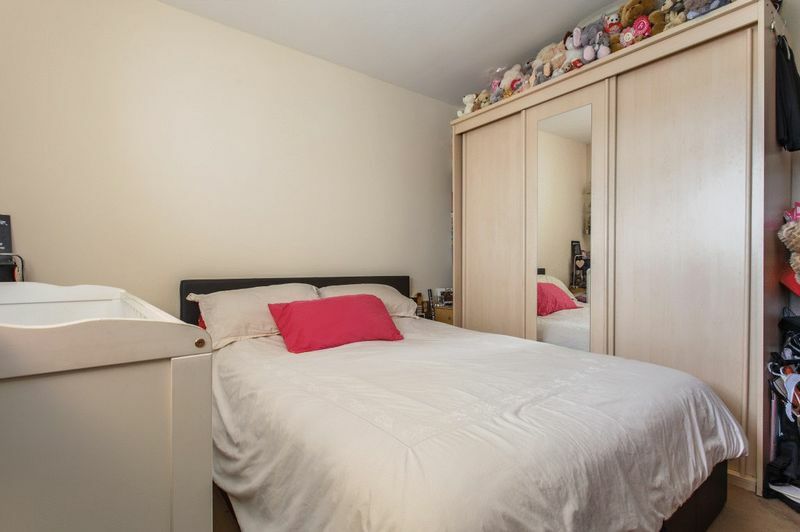 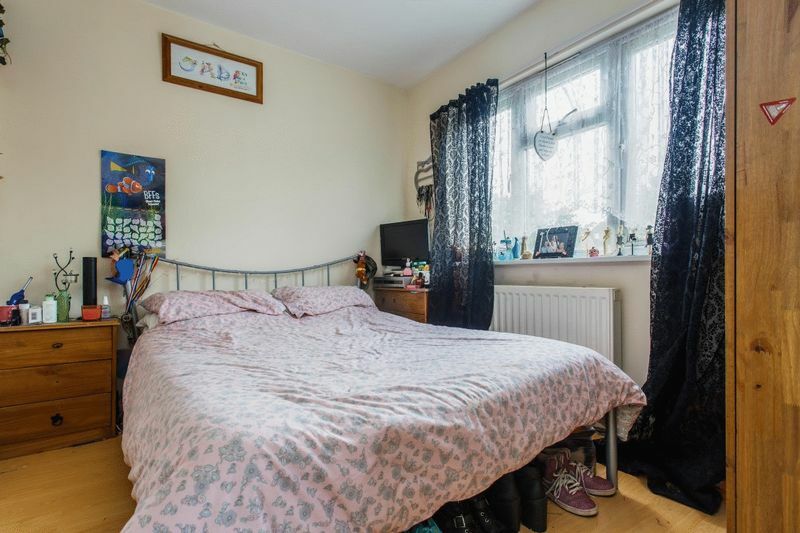 Property has C4 usage and can get a HMO licence for a 4 bedroom sharer property. 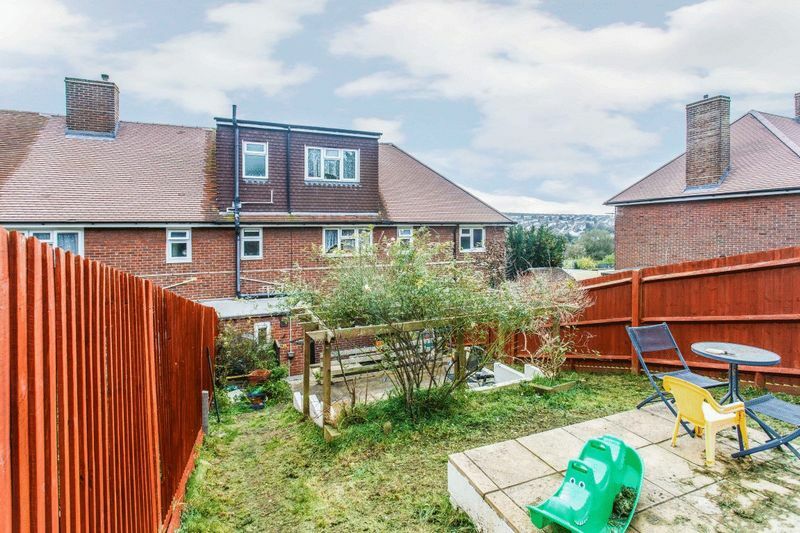 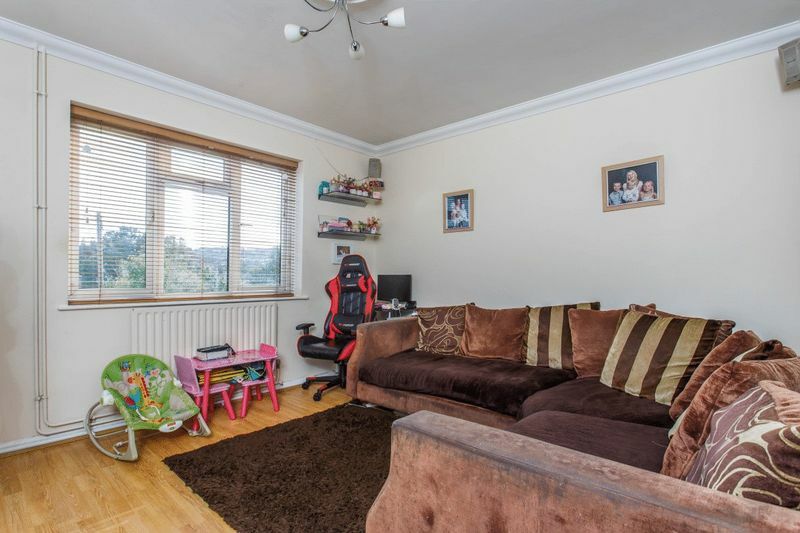 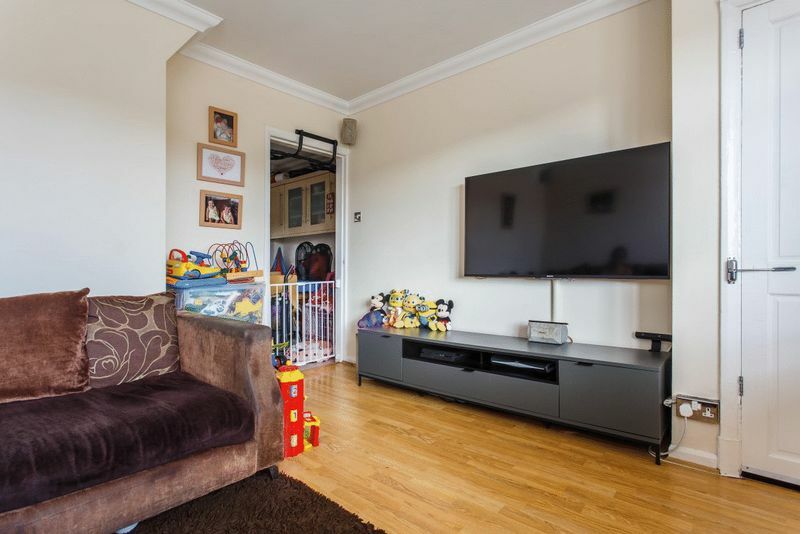 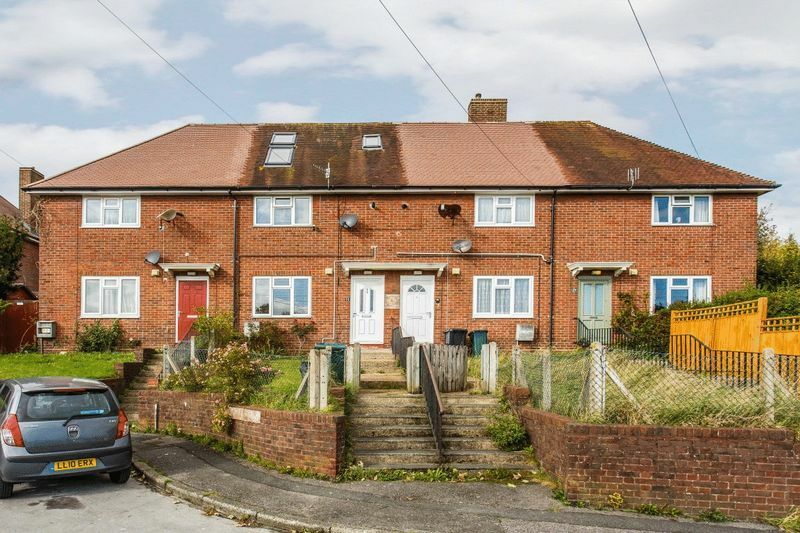 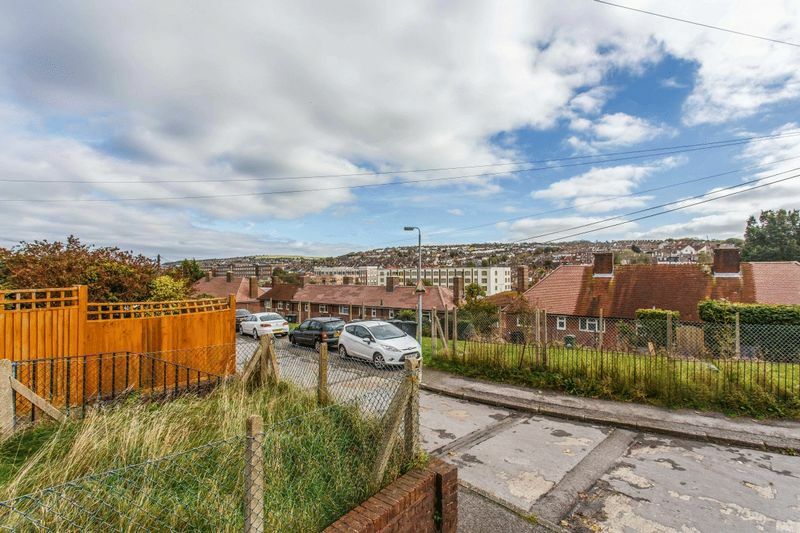 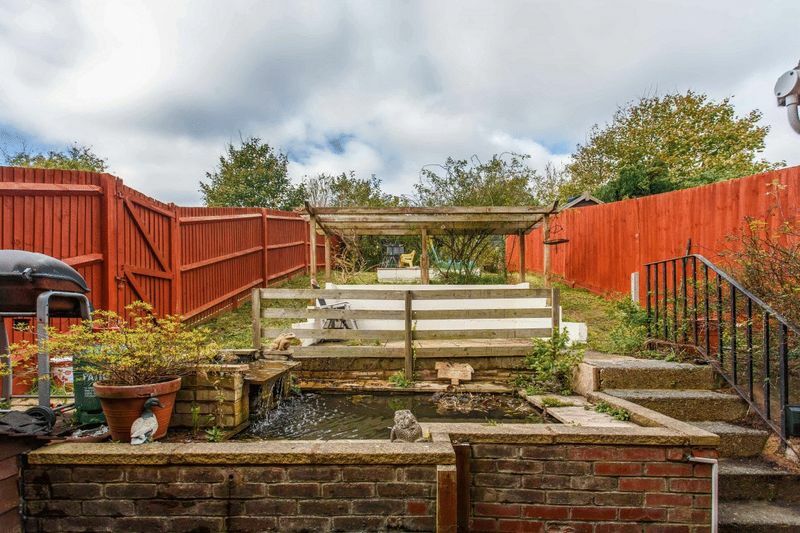 This lovely 4 bedroom house is situated on Saunders Park View, just off of Lewes Road, near B&Q. 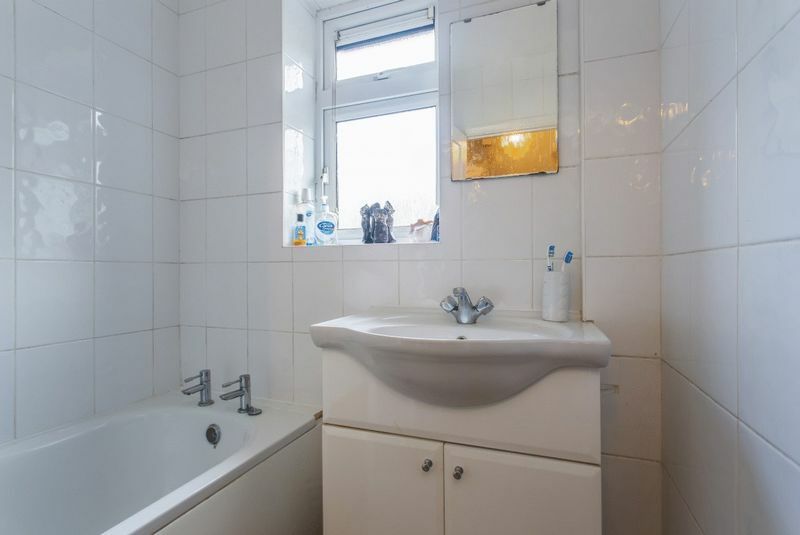 The property is over 3 floors and has 2 bathrooms and a separate W.C. 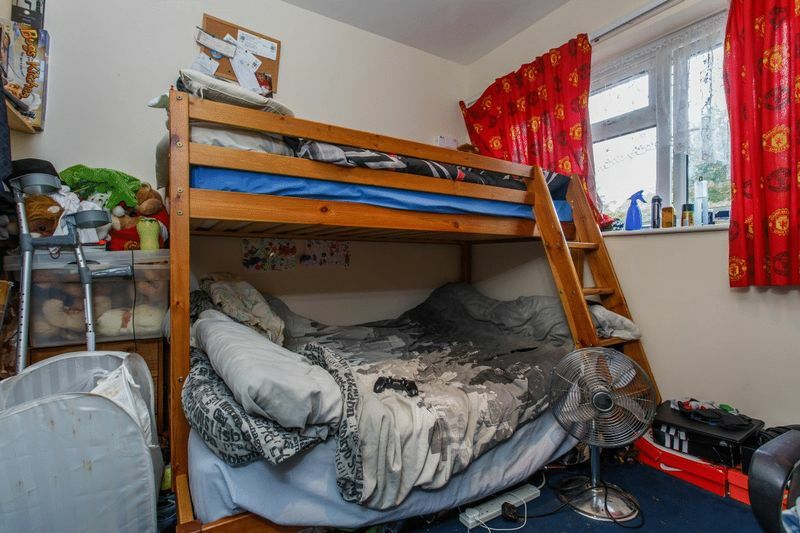 The house has C4 usage so would be a perfect investment opportunity to turn it in to a 4 bedroom student house. 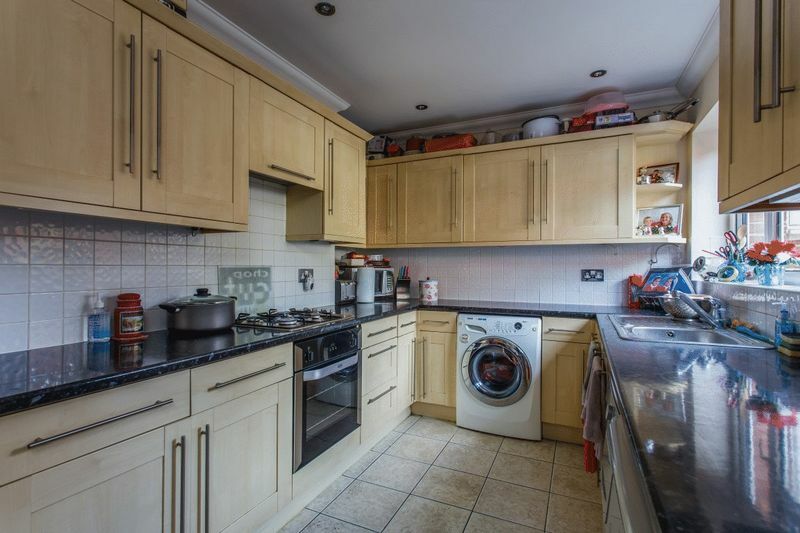 Upon entrance of the property there is access to the good sized living room which leads to a modern kitchen and a W.C. 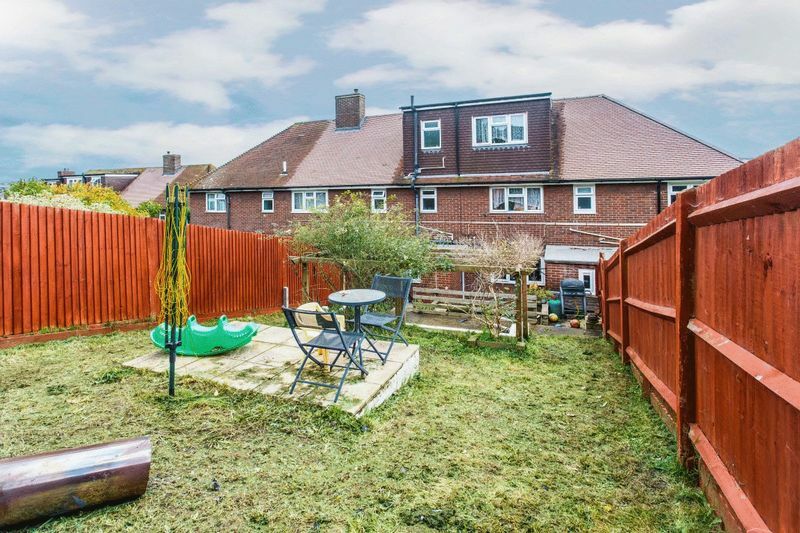 The kitchen leads to a large rear garden with both a mix patio and grass. 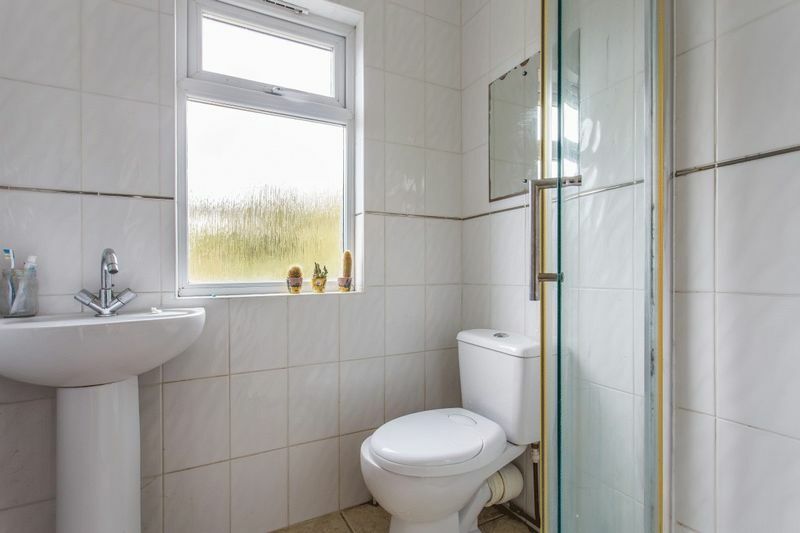 On the first and second floor the layout of both floors is very similar with a bathroom at the back on the property with 2 two large double bedrooms and a good sized bathroom. 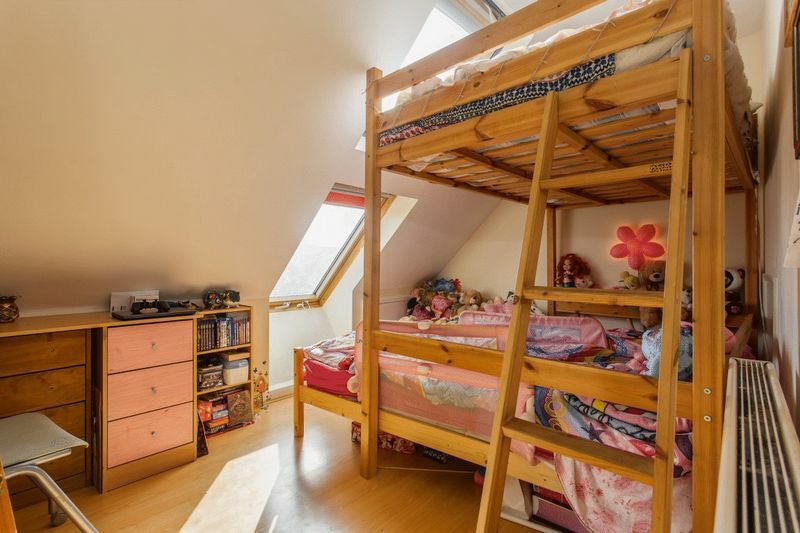 On the first floor the bedrooms are slightly larger due to the top floor being a loft conversion undertaken just over 10 years ago. 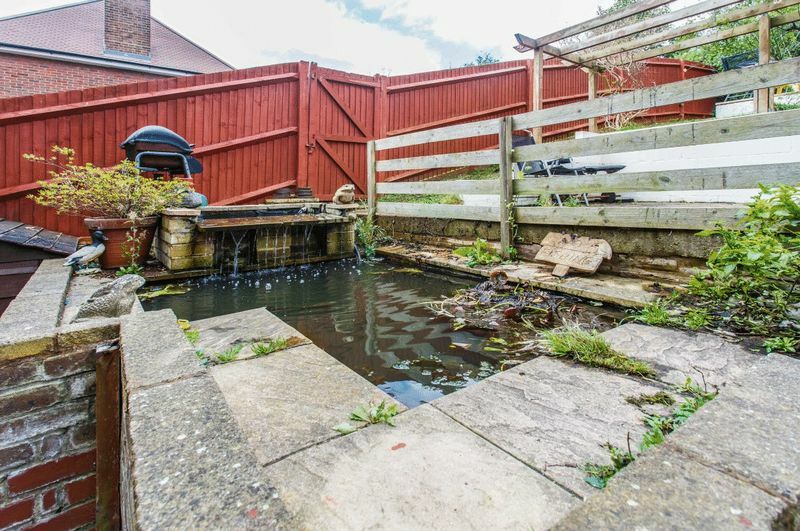 Please quote the property reference 8170598 when enquiring.